In this course the student will learn to appropriately code and bill blood transfusions and blood products. 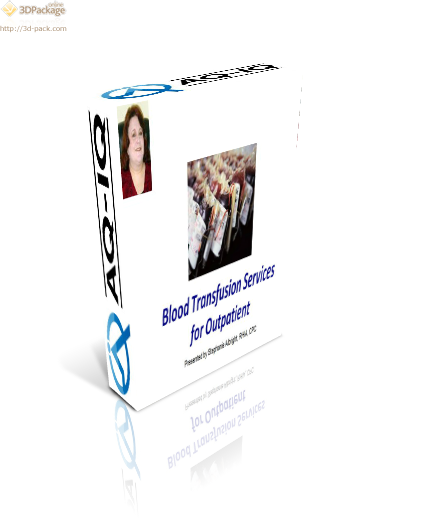 Have your ever coded and billed more than one unit of service per session for blood transfusions? If the answer is “yes”, your organization could be at risk for RAC recoupment. This session will help to end the confusions involved with reporting these services.